You've got a stable job, saved up a down payment, and even pre-qualified for a home mortgage, so you're all set to buy your first home, right? The short answer to this question is "not quite". Even though its very commendable that you have taken these important steps before beginning to search for your first home, you are still missing one key ingredient to make sure your recipe for a wonderful home buying experience is complete - and that missing ingredient is a dedicated, experienced real estate agent. Why Should Buyers Use an Agent? With all the available real estate apps and listing websites to help locate homes for sale, some buyers may believe that there is no need to work with an agent today. But finding a list of homes to consider is only a tiny part of the buying process. 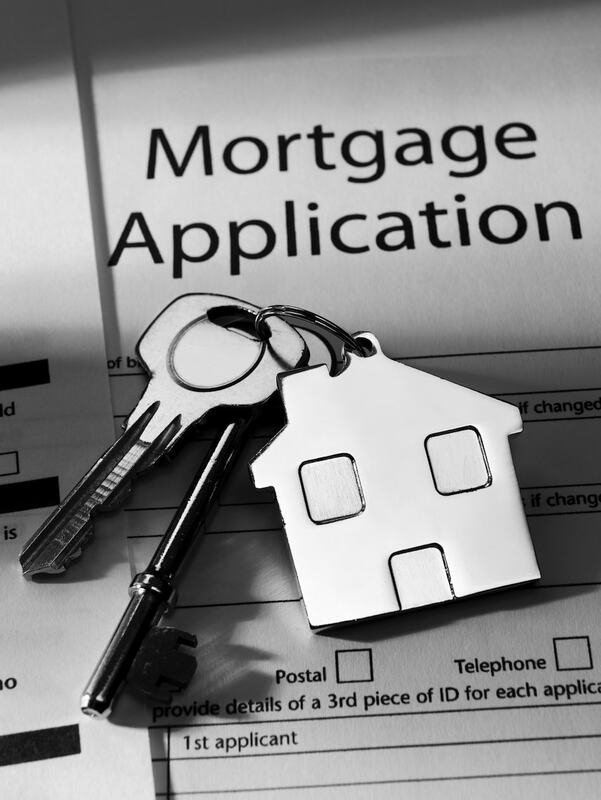 Are there Different Kinds of Home Mortgages? Home buyers who want to buy a home face a variety of different kinds of mortgages. It's important to know what's out there and what makes sense for you before you find yourself locked into an unsatisfying mortgage loan. Always speak to a mortgage lender to discuss what makes sense for your specific financial situation. FHA - Federal Housing Administration (FHA) loans were developed to help individuals with lower credit scores and less money to put toward a down payment qualify for mortgages. Because these loans have less strict requirements than conventional mortgages, they are popular among first-time home buyers. If you qualify for an FHA loan, your down payment can be as low as 3.5 percent of the mortgage. However, borrowers will usually need to buy mortgage insurance. Considering Relocating To Myrtle Beach? 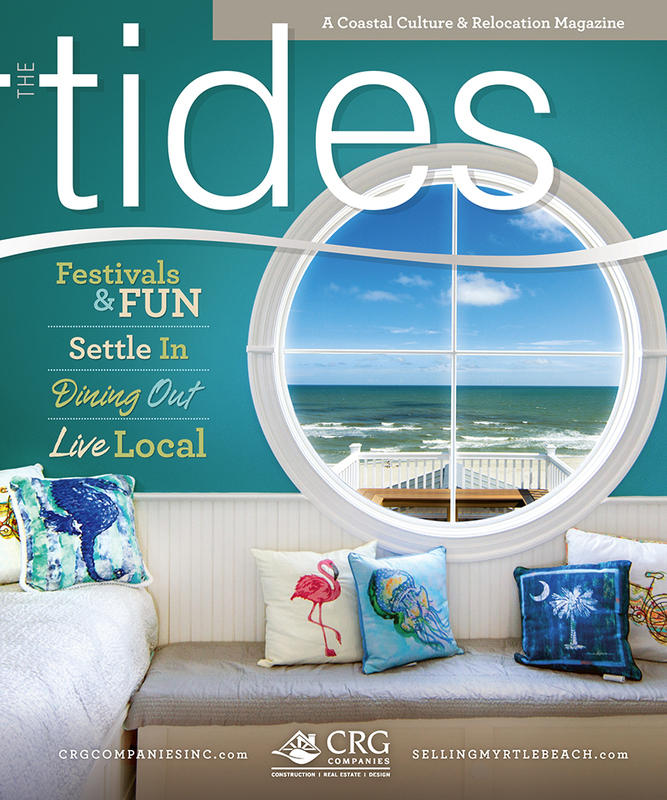 Tides magazine, a relocation guide by CRG Companies designed to share tips and information on all the best our Myrtle Beach area has to offer in shopping, dining, education, healthcare, and more! For those of you who are considering moving to the Grand Strand community, The Tides is a great resource for settling in and finding the area's top places to visit. Just like knowing which fork to use at a banquet table, selling your home comes with all sorts of hidden rules about good manners. 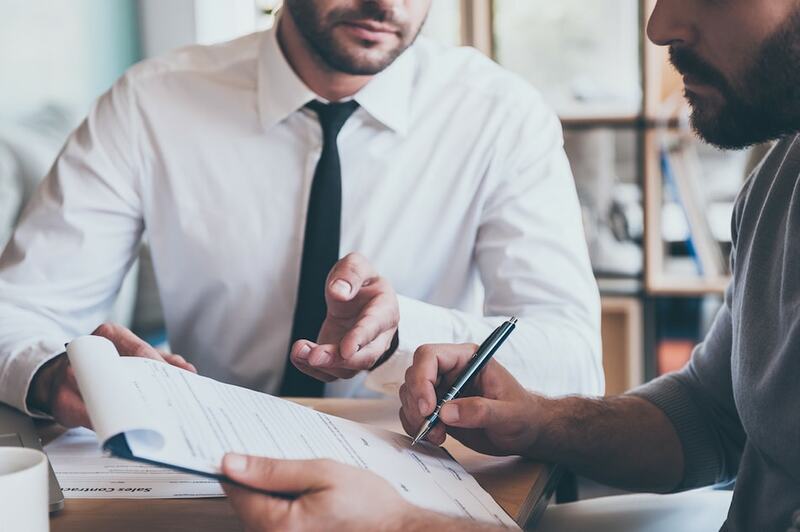 Learning the rules of home selling etiquette will make the process feel a lot smoother, and you may find that knowing how to behave during open houses and showings helps you sell your house a little bit faster. Most rules about good manners have to do with making the people around you feel comfortable and relaxed — in the case of selling your home, your behavior should be determined by what is most likely to make people shopping for a new home feel like they're welcome into your home, yet under no pressure to buy. Although this may sound complicated, there are a few easy ways to ensure buyers feel at home when visiting your home. Here’s what you should know to make a good impression. One of the many benefits of working with a real estate agent is that you don't need to come in contact with prospective buyers during showings. It's not that meeting them is outright rude or anything, but your presence on the property is a big reminder that you're the owner. Most buyers won't want to offend you by commenting on your choice of kitchen cabinets, so they won't feel free to discuss your home or voice their opinions to their own real estate agent if they feel you hovering in the background.